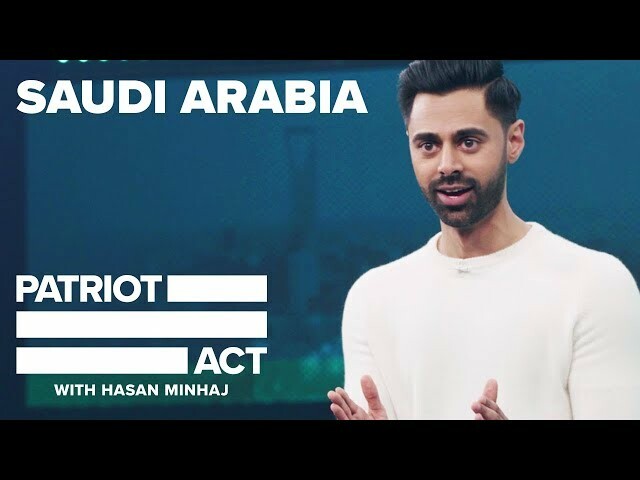 Netflix confirmed Tuesday that it removed an episode of a satirical comedy show that criticises Saudi Arabia, after officials in the kingdom reportedly complained. He specifically criticised Crown Prince Mohammed bin Salman, and was also critical of the Saudi-led military campaign in Yemen. “We strongly support artistic freedom worldwide and removed this episode only in Saudi Arabia after we had received a valid legal request – and to comply with local law,” a Netflix spokeswoman said in a statement. The episode can still be seen in other parts of the world – and in Saudi Arabia on YouTube. Online platforms and tech companies face increasing scrutiny and growing public scepticism in the face of controversies about data sharing and the steady erosion of privacy. After releasing its annual study of global Internet freedom, another watchdog, Freedom House, said in November that Saudi Arabia was among those employing “troll armies” to manipulate social media and in many cases drown out the voices of dissidents. Minhaj, 33, has seen his profile rise steadily. His routines combine personal history and pointed political commentary wrapped in edgy topical humour.